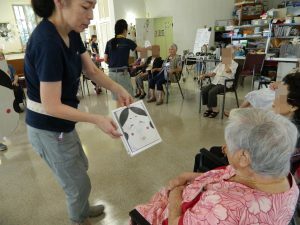 On the first day of 2017 at Sakura House, we had the programs related to Osyougatsu(New Year). 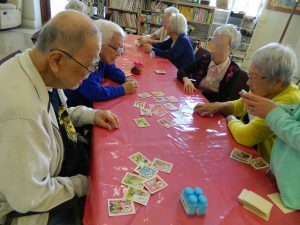 Our seniors enjoyed playing card games such as Karuta, Bozu mekuri to make them feel the new year. We would like to extend the best wishes from the Sakura House members to yours!